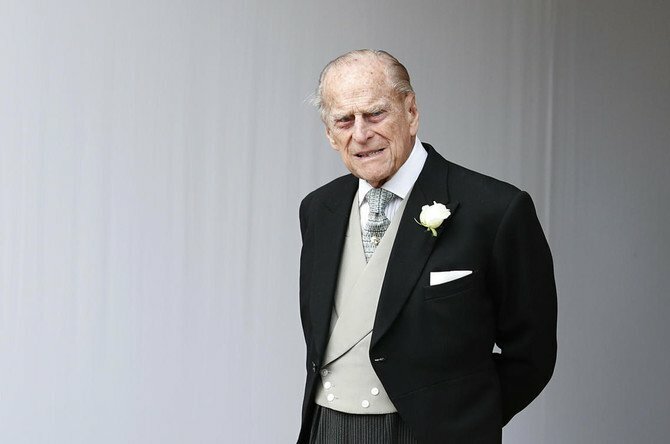 British prosecutors say Prince Philip won’t face charges in connection with a car collision that left two women injured. The decision came just days after Buckingham Palace said the 97-year-old royal would stop driving. Prosecutors said Thursday they had decided that it would not be in the public interest to prosecute in regard to the Jan. 17 crash.